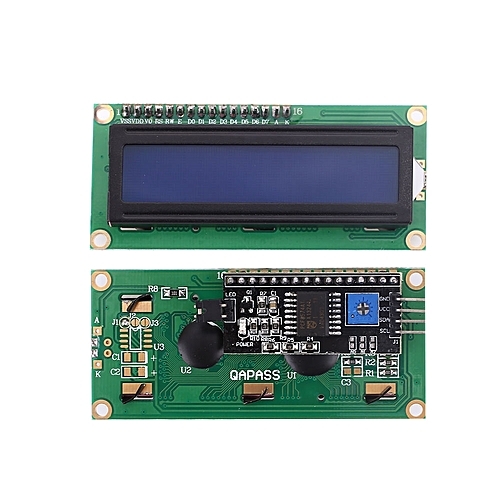 This LCD Display utilizes an I2C interface, which means that fewer pins are necessary to use this product than would be needed with a regular 16x2 LCD Display (just four connections, VCC, GND, SDA & SCL are required). And it is backlit. I2C address is usually decimal 39, hex 0x27. These devices can sometimes be found at decimal 63, 0x3F. It is very easy to find an I2C address on Arduino by using i2c_scanner. We suggest you use the LiquidCrystal_I2C library with Arduino.